As a full-service grocery store, you’ll find all of your essentials here at Sendik’s. In our aisles and in the dairy and frozen departments, we offer many of your favorite national brands along with hard-to-find specialty foods. 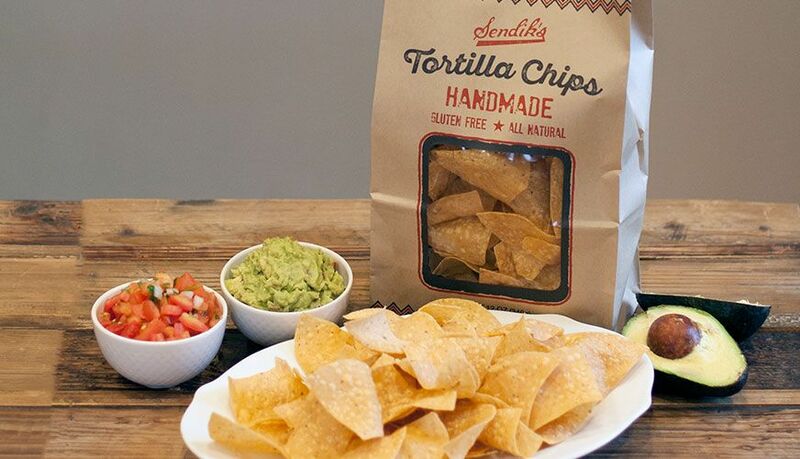 Among the best products are those that carry the Sendik’s brand name, including our signature Italian pasta, imported olive oil and balsamic vinegar, hand-made potato chips and a complete line of dressings and relishes. Links below open each website in a new window. We also work hard to tailor our product offering to each of the local communities we serve. While many products are available at all stores, there are others that are unique to our neighbors in one community. If you see a product at a store that you haven’t seen in your neighborhood Sendik’s, let the friendly associate at Customer Service know. Of course, we’re happy to bring in a product upon a guest’s request. At Sendik’s, we are always enhancing our selection to make sure we are following the latest trends and the changing habits of our customers. 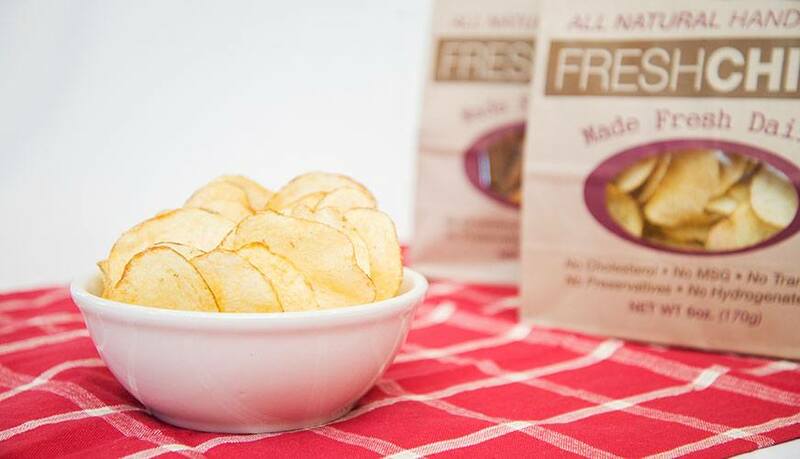 Recently, we’ve expanded our gluten-free offering and are displaying the items in the same aisle for more convenient shopping. Just look for the green gluten-free signs in your neighborhood store. 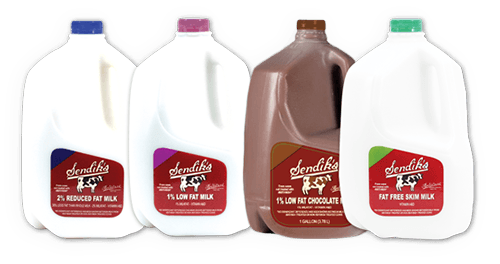 Sendik’s milk is produced in the very place you’d expect, Wisconsin. The quality is succinctly stated on the label: Local Cows. Local Farmers. Local Grocer.